Monday night, starting at 21:45, will play Kosovo vs Bulgaria, the EURO 2020 preliminaries, which will be played at the Fadil Vokrri Stadium. 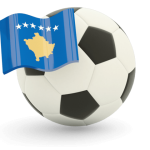 Kosovo is the latest national born on the European continent, which has no bad bump at all, thus allowing it to hope for significant performance. The hosts of this defeat dream to debut at their first final tournament in 2020 at the European Championship, having a good chance, given that they have done great in the League of Nations, winning a group with Azerbaijan, Malta and the Faroe Islands, advancing so in the playoffs, also promoting the C National Division, coached by the first stage of this qualifying campaign, thus programming a friendly match with Denmark, with which he drew, score 2-2. 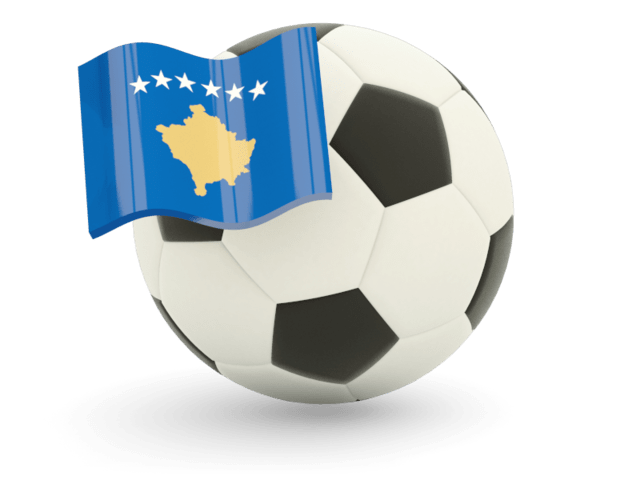 Thus, Kosovo reached 11 consecutive games without failure, in which they managed eight victories and three draws, matches in which scored no less than 27 goals. 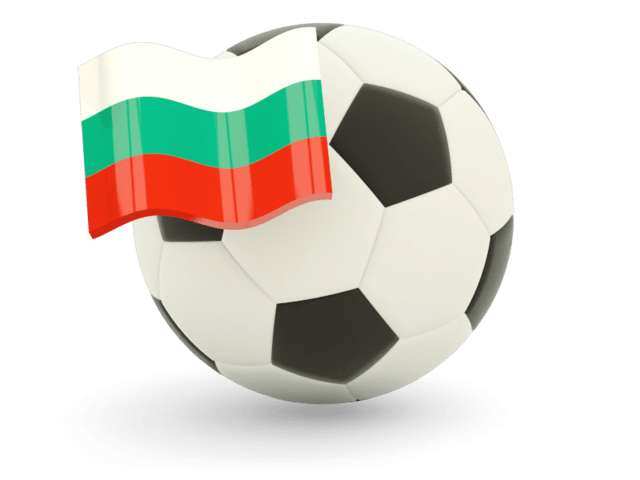 Bulgaria is a much more experienced national, with a much richer record, given that throughout history has participated in seven world cups, also taking part in two European championships. For 15 years, however, the Bulgarians are not participating in the final tournaments, in 2008 being very close to going to EURO, but finishing under Romania in the preliminaries, at a point in the back. The representation led by Petar Hubchev had a good run in the League of Nations, finishing second in a group with Norway, Cyprus and Slovenia, at two points in the first place, thus losing qualification in the play-off, but ensuring in Division C. In this qualifying campaign, Bulgaria started with a draw, in a match against Montenegro, disputed at home, finishing 1-1. Kosovo is a national that looks very good lately, so it is not excluded that in this fight it will get a positive result, especially as it plays at home. Bulgaria is a team that has the strength to score at least once in this confrontation, so, starting from the premise that it will be marked on both gates, we count on the fact that we will have a match with at least two successes.